Rick provides a full range of services related to the traditional labor and employment law practice. He has negotiated initial collective bargaining agreements and renewal agreements with various unions including the Teamsters, UAW, UFCW, USW, IBEW, URW, PACE, IAM, ACTWU, ILGW, UNITEHERE, and RWDSU. He provides advice in grievance proceedings and represents management in arbitration cases. His services related to the avoidance of unionization range from advice concerning all aspects of employee relations and the formulation of policies and practices to legal advice during and after union organizational efforts, union decertification drives and union deauthorization proceedings. Rick's involvement with union organizing includes clients located throughout the country in manufacturing, automotive, transportation, healthcare, food processing, financial services, warehousing, and numerous other sectors of the economy. 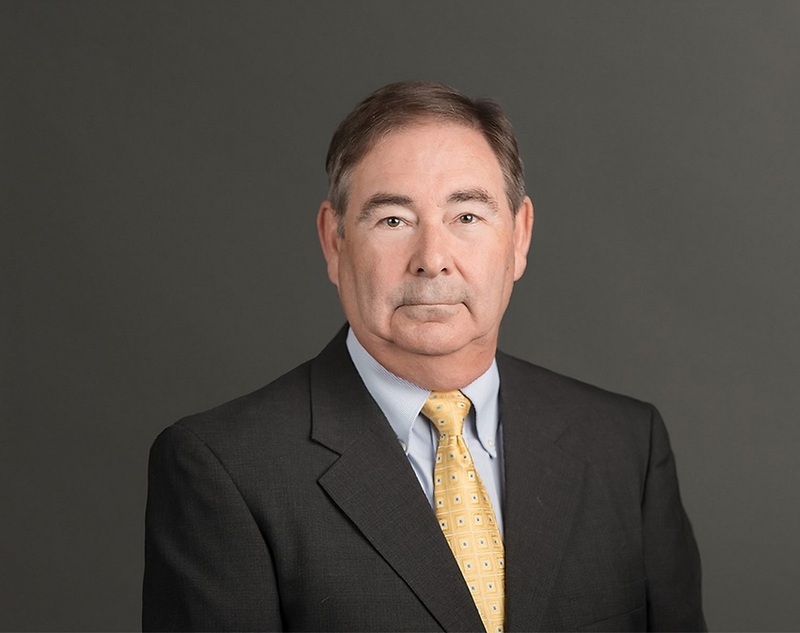 As part of his representation of both private and public sector employers, he has represented management in administrative proceedings involving the NLRB, EEOC, OSHA, MSHA, DOL, as well as numerous state and local agencies. He is also a registered mediator and arbitrator who has acted as a neutral in the resolution of disputes concerning labor and employment matters. 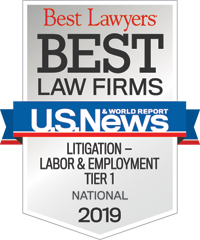 Top 100 Labor Attorneys in the United States, Labor Relations Institute, Inc.
Richard has been married to the former Joy Sawyer since 1973. They have four children and two grandchildren. “The Potential Impact of Proposed Obama Administration Employment Law Changes,” SHRM issues. "We prepare our clients to be judged by others."